Hello everyone! Happy New Year! Well, almost. But since it is my last post of 2014, I'm gonna say it anyway. Today I am telling you about my resolutions for 2015 and I am doing a roundup of my best posts of 2015. First, the resolutions. Put effort into my soccer and instruments. Soccer and music are big parts of my life and I really want to get good at them. I really need to practice more and put all my effort and do my best. Do more things. I feel like I am too bored all the time and that I just sit around and do nothing so I would like to try to do more things. Stay optimistic. Right now, I have been very negative and that makes me upset and depressed. In 2015, I want to be optimistic and try to make the best out of bad things. Now for the post roundup, by month. That's 2014 everyone! There is still time to enter the giveaway so click on the last post to enter! Thanks for an amazing 2014, you guys are great! Nice post! I'm actually in the middle of writing my own post like that! Thanks Lexie! What a coincidence! Happy new year Noor. This year was one of the best. 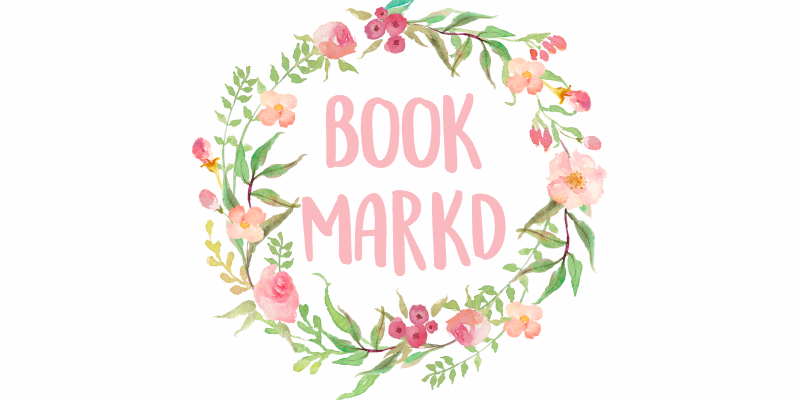 I started a blog and I got to meet so many cool people, including you. 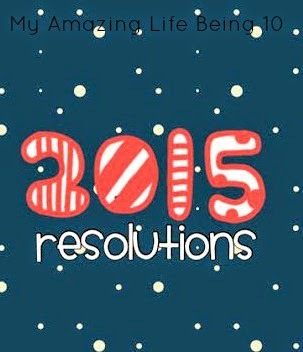 I'm so excited for 2015 and I hope you achieve your resolutions. Thanks Steela! I'm glad you had a great year! Cheers to the new year! I just followed you on instagram, keep being you! Happy New year! Check out the new post on my blog. 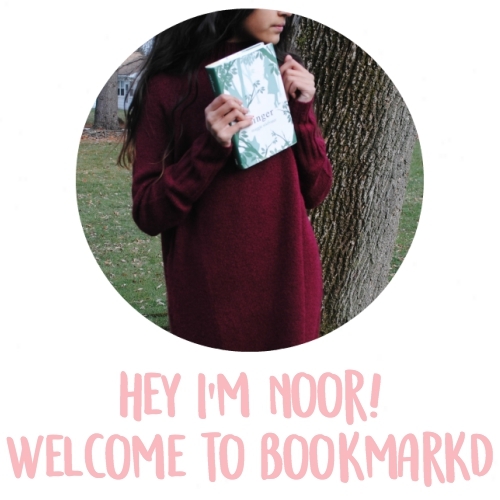 Nice, Noor! I've played soccer; well, only recreationally at the YMCA for one summer, but it is still quite fun. Wow, a lot of your goals are parallel to mine... I want to get into Harvard (or Yale, or whatever Ivy League school has a great program for whatever I'll be majoring in in several years; I am that old) and be more positive and stay healthy, too! And as for doing more things and blogging: one, never say no to any open opportunities you have. That's the reason why last year was amazing for me. I never said no, and guess what? The risks totally paid off. I've changed so much and gained much more confidence as a person. And as for blogging: try to have a blog planning calendar or journal. What you do is you can list out when and what you will be posting, and also schedule some posts. Try to leave air space too, just in case you write a post of some recent event or thought you had. That's great! Thanks for the tips, they helped me so much. sending wishes for a fun and successful 2015!! Good resolutions, Noor. The best one is "Stay Healthy". So enjoy eating lot of yummy stuff. The three-match between the Golden State Warriors and Cleveland Cavaliers in the NBA Finals is officially on. On Monday night, the Warriors punched their ticket to the Finals by completing their sweep of the San Antonio Spurs in the Western Conference finals. In doing so, they became the first team to start a postseason 12-0, and are also the first team since the 2000-01 Los Angeles Lakers to enter the Finals undefeated. As for the Cavs, they trounced the Celtics on Thursday night, taking Game 5 of the Eastern Conference finals by 33 points, clinching their third straight trip to the Finals. If not for a surprising Game 3 defeat at home, the Cavs would have matched the Warriors’ historic start to a postseason.